Android is the most prolific and fastest growing platform on the market right now, and it’s been so for the last couple of years. With that growth came more than 700,000 applications on Google Play, a figure that is on par with what Apple has in its App Store. 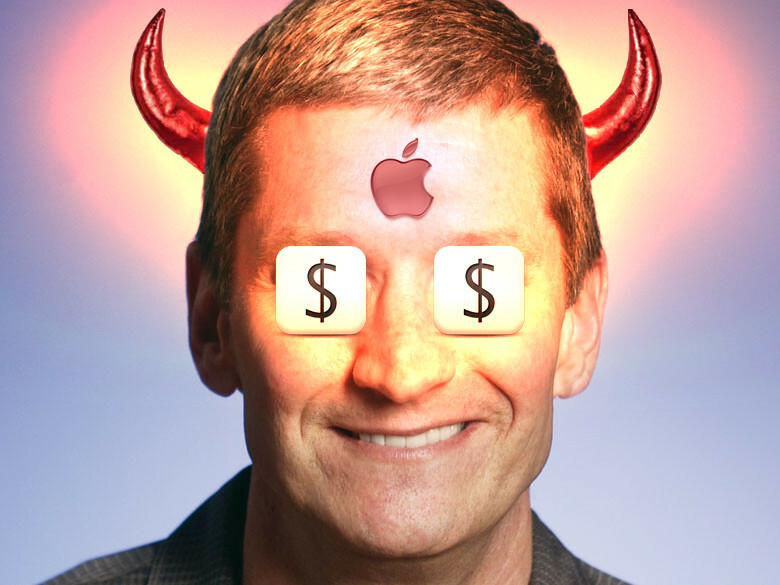 With such a wealth of apps, you might be secretly wishing to have some of them available not just on your phone or tablet, but also on your Windows or Mac notebook/desktop computer. And now there is an easy way to do just that with an called BlueStacks. The application is still in beta, but it does pretty well in its core functionality - allowing you to run Google Play and install apps from it on your computer. There is both a Windows and Mac version of Bluestacks, and everything should be working just fine and easily. Give it a shot - it’s right below. This would be pretty awesome on a Windows 8 x86 tablet. Even better if it worked on RT. Indeed! Trying to decide for a tablet, either Android or Windows RT or (full) Windows 8, if android apps run fairly well in Win8 I'll start to consider that a better option. i`ve tried it before and well, it seems promising but it eat as much ram capacity as you has(mine is 4gb 32-bit). but you should try it..
Bought a Surface for my wife for Christmas, and really have to say Win 8 looks light years ahead of Android and her old iPad in terms of interface. Just ridiculous how outdated her iPad looks in comparison. Now it just needs more apps.... but they will come fast, I would think. Damn, if only my laptop had a touchscreen. Bluestacks still uses the Gingerbread base/API with a modded version of an obsolete Dalvik VM, Apps don't run that smoothly as in a native installation. May I use your profile photo for an album cover? 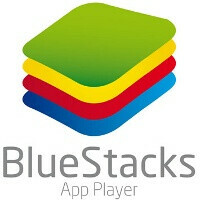 Bluestacks....come on this is really old news, this exist for a long time now! i've been using this for quite some time... when i'm lazy i whatsapp my friends from my laptop... it is much easier i highly recommend this program.... its free! do all the apps work on this? Cool. I was only able to use Pulse and ES explorer. Tried running Phoenix HD but no joy. Ooopsie! That's an ios game. lol I got Launcher Pro to work on it. Going to check out some others. I lol'd at my Benchmark scores in Bluestacks, They're all over 9000! Id be happier with an emulator that runs windows apps on android. Yes and no. They got the right idea. SMS and app syncing is cool. If you could respond to emal/sms would be better. Better app support and at least Android 4.0 is must.